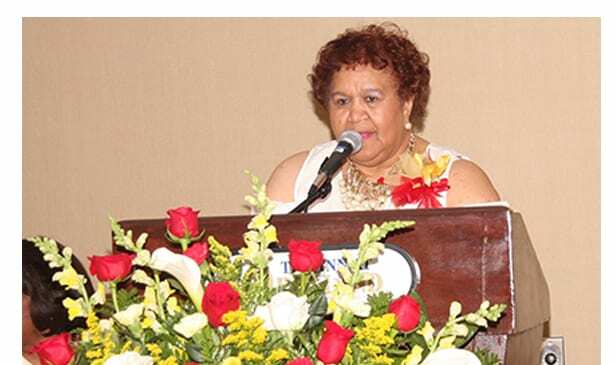 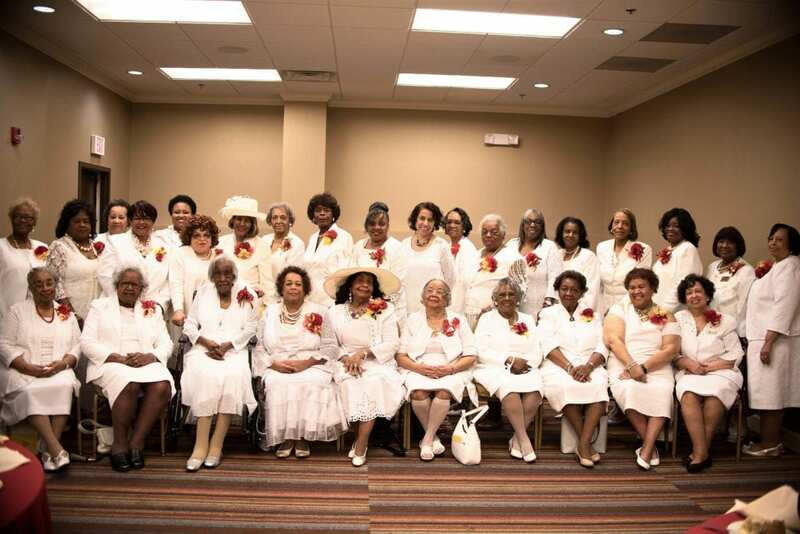 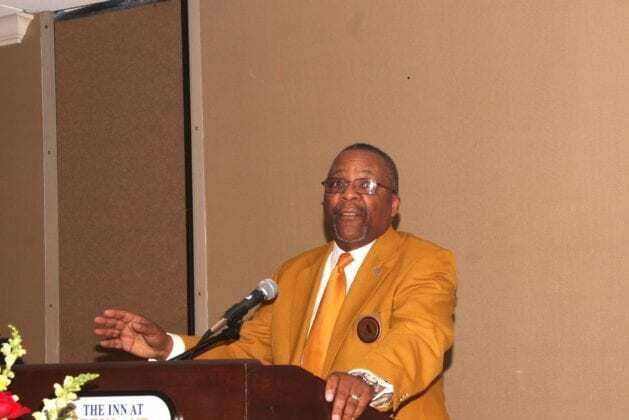 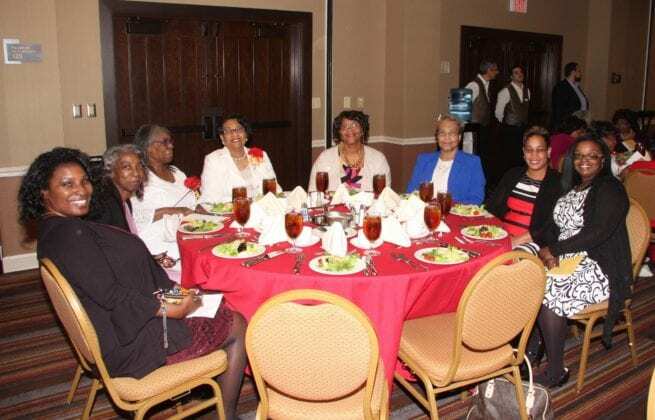 NASHVILLE, TN — The National Sorority of Phi Delta Kappa,Inc., Alpha Beta Chapter, recently hosted its Annual Scholarship Luncheon at the Inn at Opryland, 2401 Music Valley Drive. 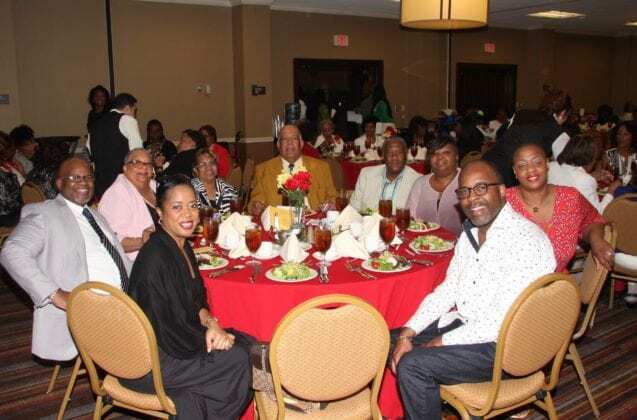 A capacity audience of over 200 people gathered to honor the scholarship recipients. 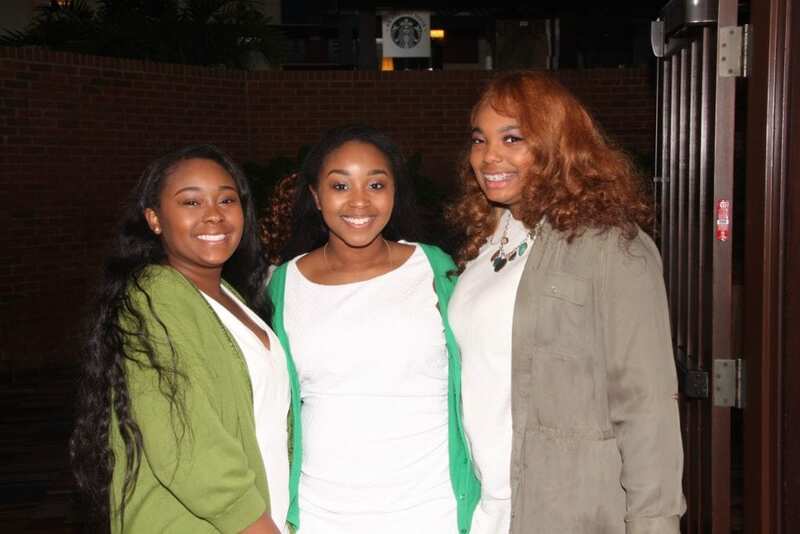 This years’ scholarship recipients were Aaliyah Cummings, a graduating senior from East Magnet High School, Gabriel Hutchison, graduating senior from East Magnet High School, and Venicia James, graduating senior from Centennial High School in Franklin, TN. Aaliyah Cummings received the National Phi Delta Kappa Scholarship award of $6000.00. 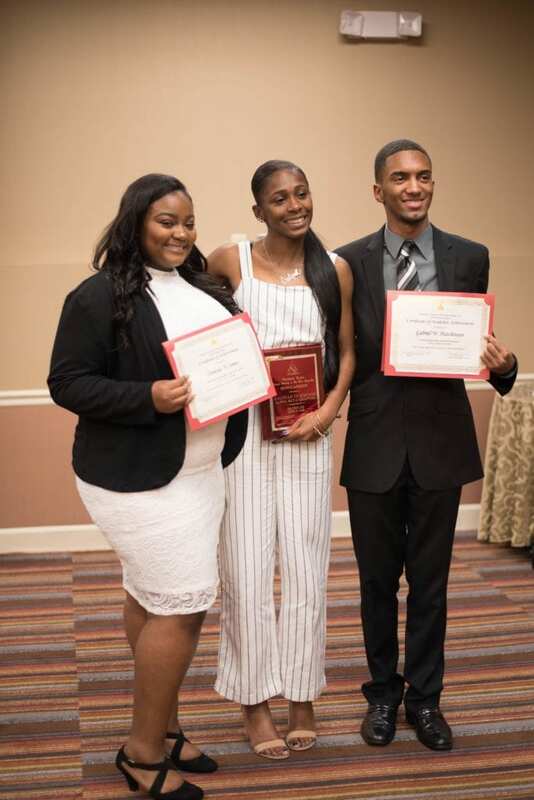 Gabriel Hutchison and Venicia James received local Alpha Beta scholarship awards of $1000.00 each. 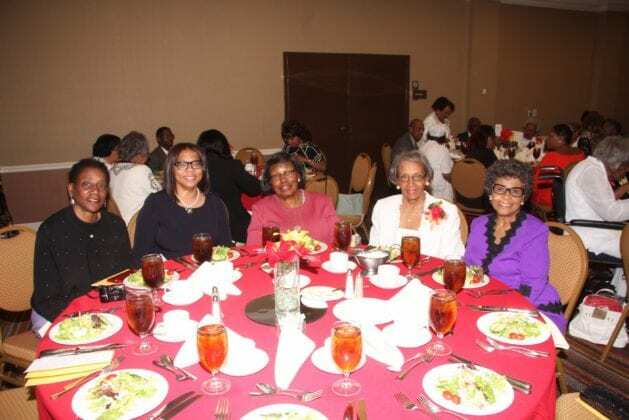 The luncheon featured three speakers who were previous Phi Delta Kappa Scholarship winners. 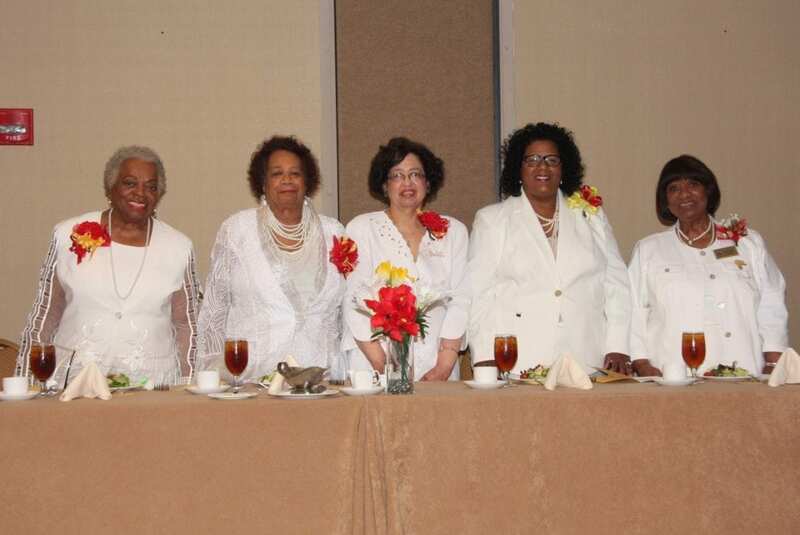 Each speaker shared how their scholarships from Phi Delta Kappa Sorority had positively impacted their lives. The speakers were Ms. Charlsey Gibson, licensed social worker, Ms. Kianna Howard, doctoral student in Physical Therapy, and Mr. Reginald Northern, Senior Analyst at Nissan, Cool Springs. The Meharry Comprehensive Sickle Center is the National project of Phi Delta Kappa Sorority. 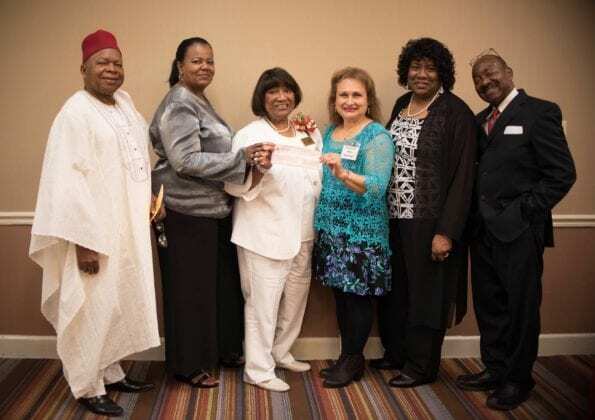 Dr. Maria Del Pilar Aguinaga, Co- Director of the Sickle Cell Center, was awarded a check for $10,000.00 during the luncheon from the National Sorority of Phi Delta Kappa. 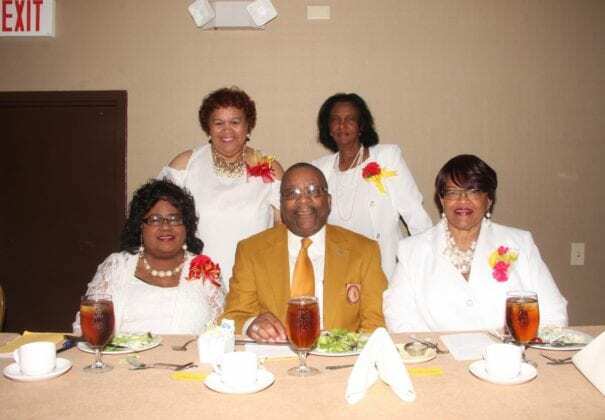 This financial gift is given annually by the sorority to assist with continued research for sickle cell disease. 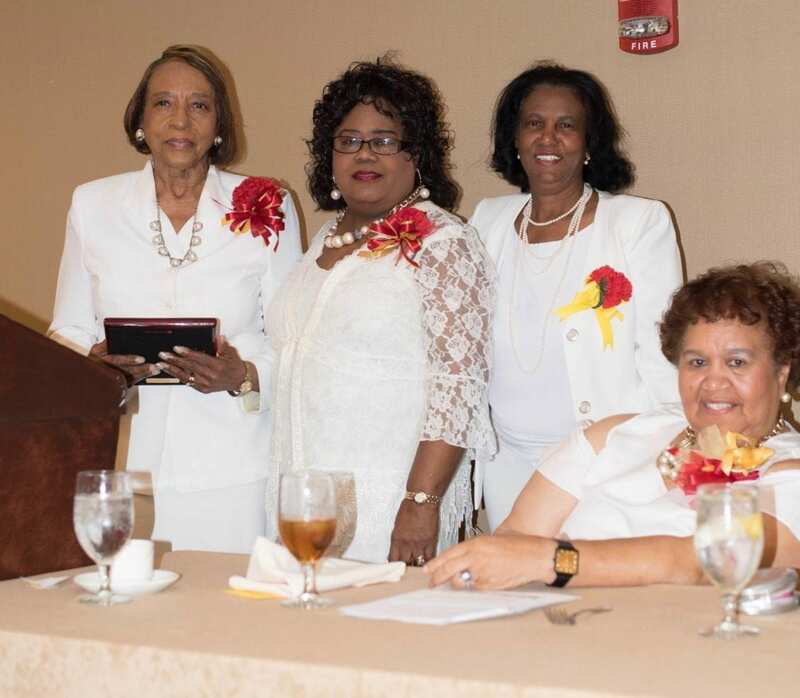 Additional presentations were awarded during the luncheon to Dr. Melva Black, as Educator of the year. Dr. Black is currently the Chair of the Communications Department at Volunteer State Community College in Gallatin, TN. Dr. Dorothy Wells was awarded the Soror of the Year award for her dedicated service to Alpha Beta Chapter over the years. Previous articleWhat is a Dry Socket?